However, cross-border trading remains a challenge for retailers in Europe, mostly due to cultural and perception issues. Even between Germany and France; despite being next to each other, few online shops sell across the borders. The reason for this is that promotional campaigns that are designed to influence German consumers are of little interest to potential French consumers. Another important barrier for the development of pan-European eCommerce is a lack of consumer confidence in buying from different countries. People are often unaware about the procedure for buying goods abroad and prefer to buy within their own country as they believe it is safer. On top of this, complex VAT requirements for traders who sell into other countries makes it far from easy for smaller brands and retailers to do business across the European Union (EU). Having said that, the EU is currently looking at inter-country trading regulations in order to help facilitate eCommerce across Europe. 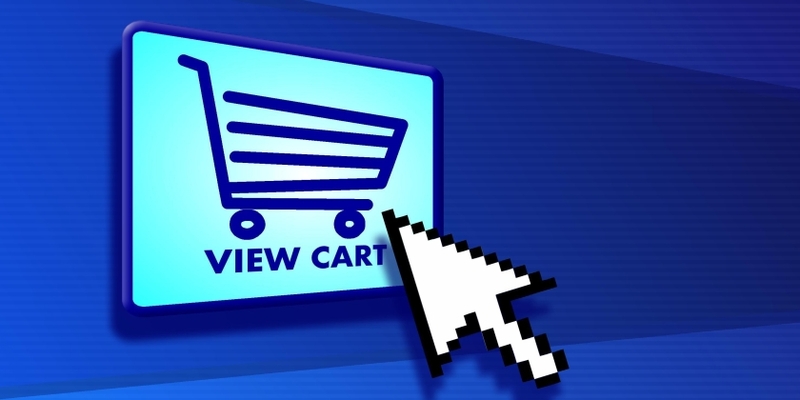 So where is eCommerce going to go in 2011? We have looked at each of the key six regions and highlighted what we see as being the key trends moving forwards.